Apple has added some great new features in Pages for Mac 6.0+ that include support for Bookmarks, support for Touch ID, ability to use Mathematical equations and support for Touch bar on the new MacBook Pro. For those of us who have become used to Microsoft Word, Pages offers interoperability for Microsoft Word. You can save Pages documents as Word files. Or import and edit Word documents right in Pages. Pages even supports some of the most popular Word features too. iMovie, Numbers, Keynote, Pages, and GarageBand for both Mac and iOS devices have been updated and are available for free in the app store. In this article, we explore some of the new features of Pages that you can start using today. One of the best features that the new Pages offer is the ability to edit and work with various documents using tabs easily. Now you don’t have to open up multiple pages in different windows to get going. 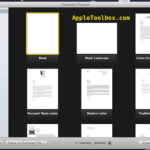 You can easily arrange all your working documents as tabs in one window. To do this, open the multiple page files that you want to work with. Next, Click on Window on your top menu and choose ‘Merge All Windows.’ This action groups all the open page files as tabs in one window. Quickly open Microsoft Word documents in Pages as well as save pages by exporting it to Word doc without any issues. 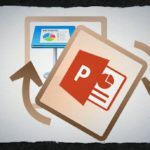 While exporting it to Word, save it as .docx or .doc by choosing the export options. The new Pages also offers the ability to export your Page document as an RTF file as well as import RTF documents. 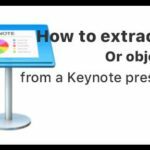 This export option adds more interoperability as you use other word processors. Click on Files > Export To > Rich Text Format to get going. The new Pages now also allows you to customize the formatting options for date, time and currency specific to your region. To customize these options, click on File > Advanced > Language and Region. Choose the language and region here, and you see the formatting options for the selection. Click Done and this automatically formats your date and currency settings when you work in Pages. This feature saves you time since you don’t have to format every currency and date field in your document. 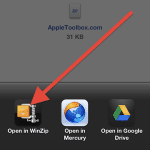 You can easily share your Page document with your iPhone or iPad using iCloud or Airdrop. If your Page had additional media such as movies or images, it caused hiccups while trying to share and open the Page on the iOS device. 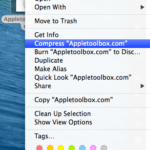 Now you can compress a Page document before sharing it with your iOS device. 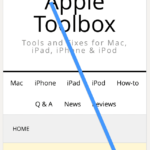 It’s easy to add bookmarks in Pages. 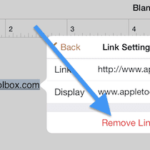 After you add bookmarks to your document, you create links that give readers one-click access to that information. This option is helpful if you are working on a longer document and would like to provide quick access to certain sections. To add a Bookmark to a section on your Page document, Click on Documents on the top and choose the Bookmarks tab. Position your cursor on where you want to add in the Bookmark and Click on ‘Add Bookmark.’ The Bookmark gets added to the bookmark list. Right-click and rename or delete the bookmark. Still trying to get the hang of this new feature. It is helpful when you have a long document, and you want to split it by using bookmarks. That way you can send other readers the relevant links for easy access. 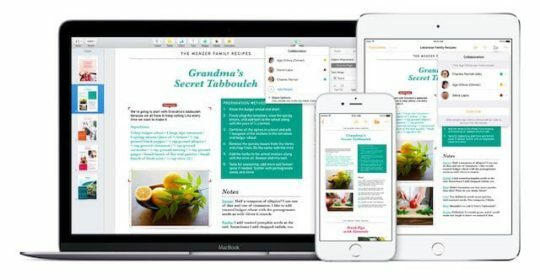 Since you also access and work with Pages on iCloud.com, it makes the word processor more accessible for the times when you may not have access to your MacBook or iOS device. 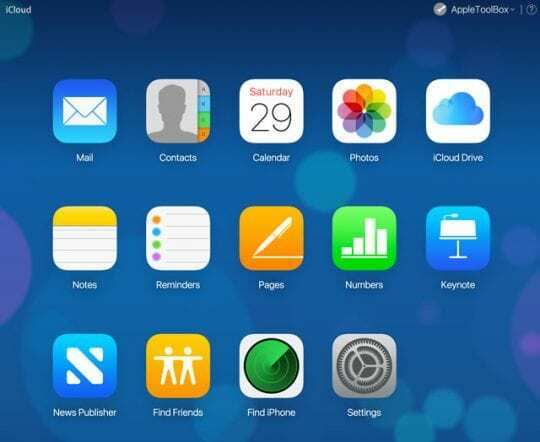 Log into iCloud.com with your Apple ID and start using Pages. If you have not yet downloaded Pages, go ahead and give it a try since the app is free and is also very secure. It doesn’t suffer from the security problems that plague Microsoft Word.